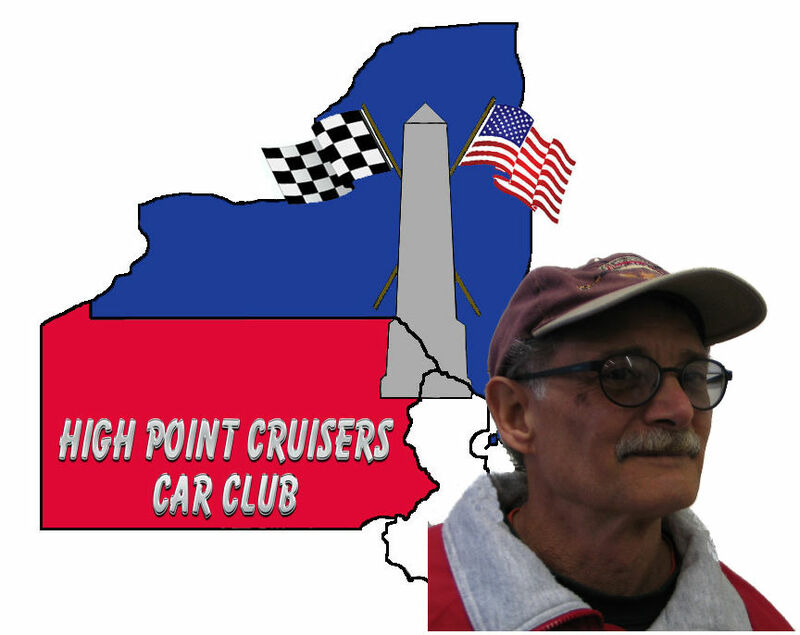 My name is John Cantelmo, I am a member of the High Point Cruisers in Montague, New Jersey, which is part of the East Region of NCCC. We are the only NCCC club in New Jersey. I look forward to hearing from the NCCC membership and hopefully you can assist me with promoting NCCC. I feel we are an outstanding organization that offers our members many opportunities to enjoy their cars while helping others. As Director of Public Relations I feel I have two tasks. The first, sharing with current NCCC members the benefits they are entitled to. 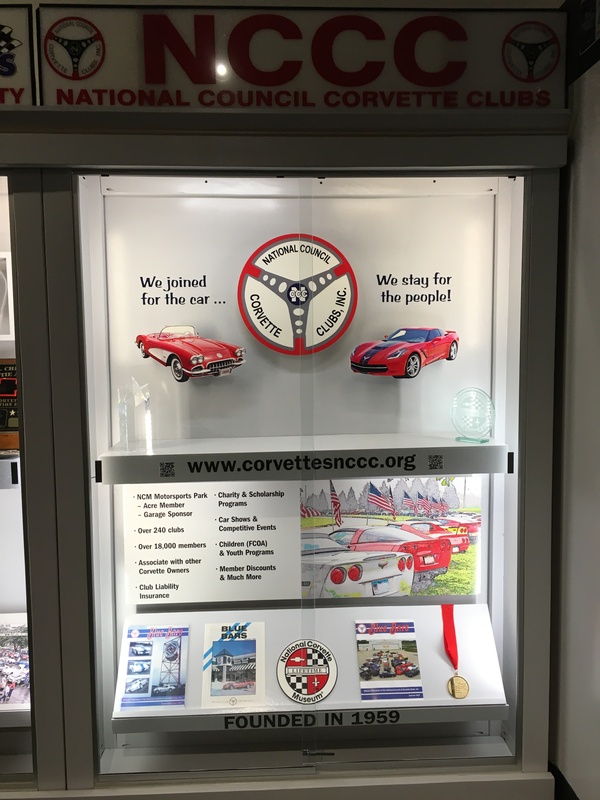 The second is letting the Corvette public know what we are all about and how they can benefit from being a part of NCCC. We have various forms of media to help you talk to your club and others about NCCC. To obtain our promotional media all you need to do is contact me and I will arrange for delivery. Hopefully with your support we can expand our organization. Please feel free to contact me with ideas, thoughts and questions. I look forward to meeting you at our National meeting, Convention, Fun Fast, Carlisle and Bloomington Gold. Please contact me if you have any questions or for more information.